Images by Hannah Duffy Photography. A big hello, a belated Happy New Year from Katrina Otter Weddings and welcome to my first wedding planning feature for 2017! If you’re recently engaged (congratulations BTW! 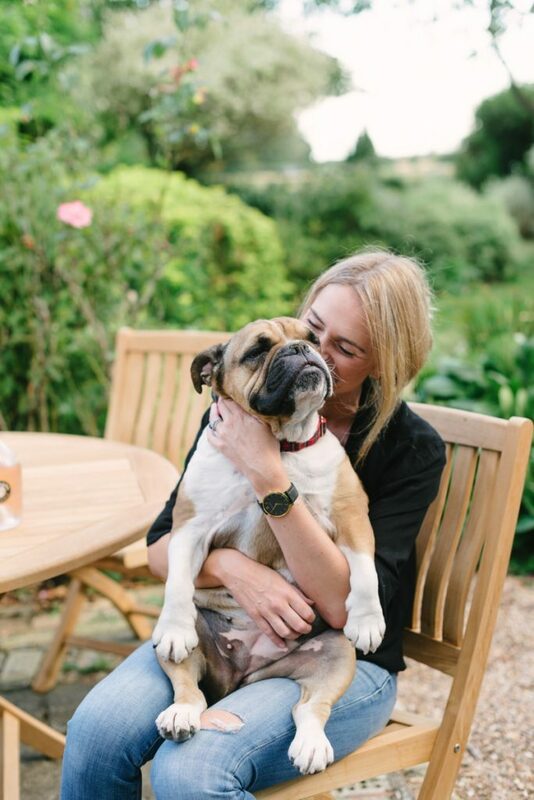 ), new to the world of wedding planning or a newbie to the beautifully stylish pages of inspirational pretty here on Coco then here’s a quick re-cap about me and my partnership with Coco Wedding Venues. I’m an independent Wedding Planner and have been organising weddings throughout the UK since 2012. 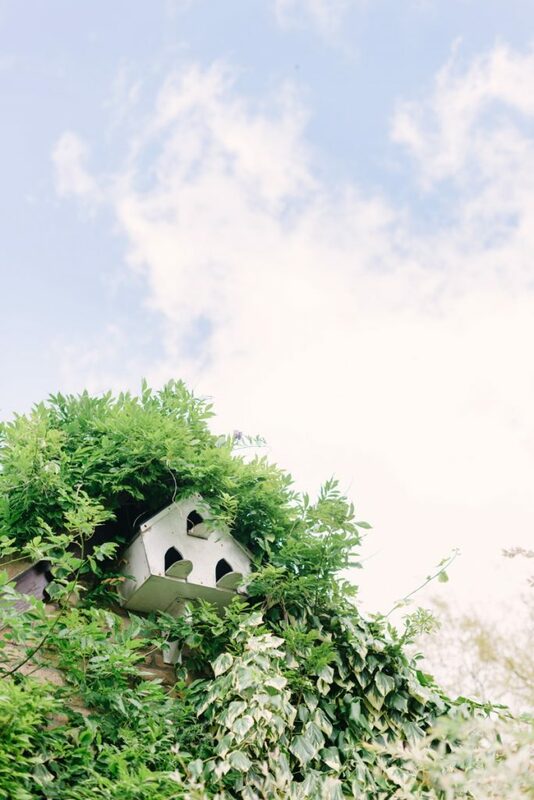 I’m one half of Coco & Kat – A Creative House for the Wedding Industry. I’m the Resident Wedding Planner for Coco Wedding Venues. Together, Emma (aka Mrs Coco Wedding Venues!) and I have written a pretty fab series detailing all of the planning basics you’ll need to get you going. And in 2017 we’ve got some more deliciously detailed and essential collaborative planning features in store for you, covering everything from roles and responsibilities to a three-part series with florist supremo Jay Archer. Kicking off our 2017 series is today’s feature, the five W’s to hiring a Wedding Planner. I have to be honest with you, today’s feature has been a rather long time in the making and one that I’ve postponed for at least a year now! Well, over the years that I’ve been working as a Wedding Planner I’ve met with, learnt from, collaborated with, supported, mentored, listened to, socialised with and formed friendships with some truly incredible and inspirational UK and destination Wedding Planners. 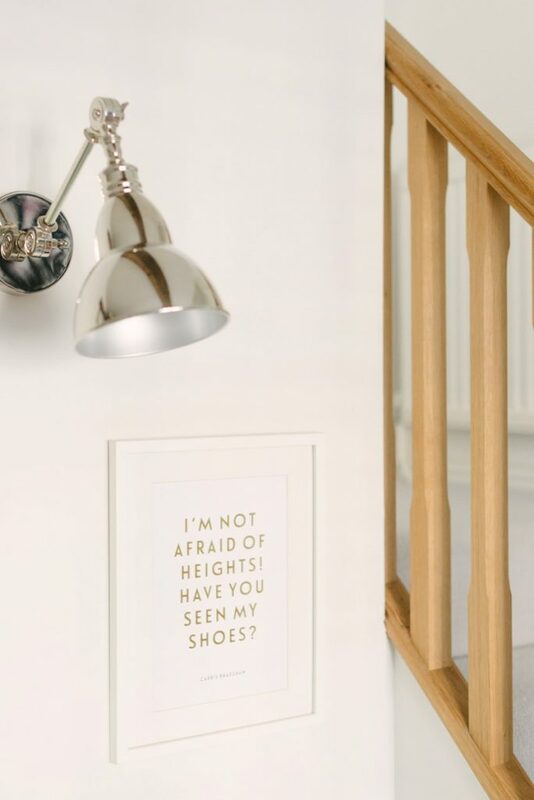 As a profession, we work incredibly long and unsociable hours, our job can often be stressful, tiring and frustrating, we’re on call 24/7, we go above and beyond for our clients and we do all of this with a constant and unwavering sense of calm and positivity. 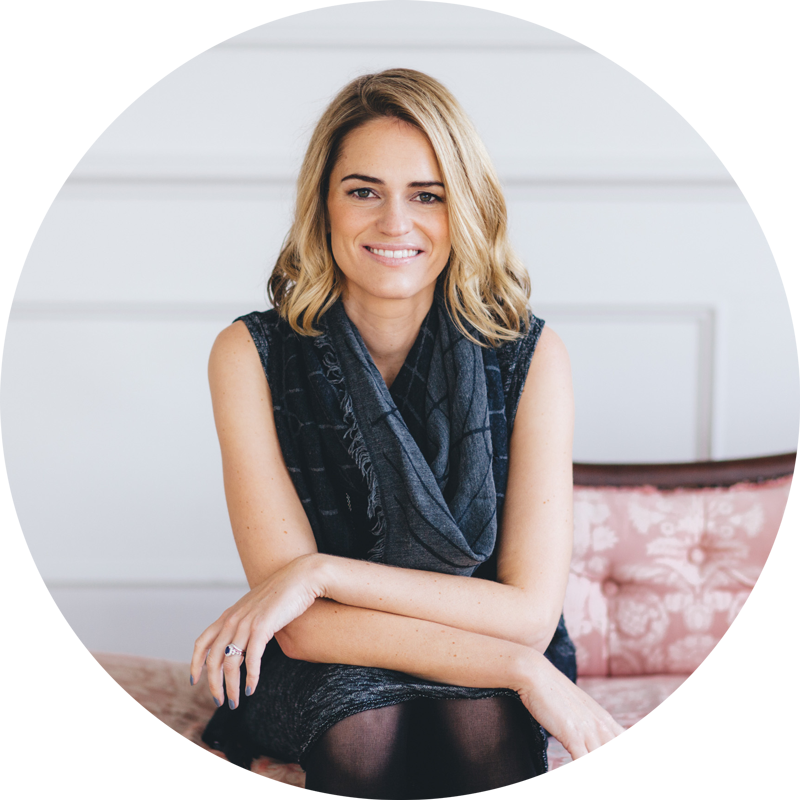 It’s because of all of this that I’ve procrastinated – I desperately want to do justice to this feature, our profession, the role we play and the work we do and of course to my wedding planning colleagues, mentors and friends. In a nutshell, a Wedding Planner is a professional (note the word professional here!) who can assist and support you with the overall design, planning and management of your wedding. An expert, confidant and mentor. Someone who will listen to you, support you and take away some of the burden and stress of planning a wedding. Someone who will work with you to understand your dreams and then deliver them. Someone who will create one of the most memorable experiences of your life. Someone who will work tirelessly throughout to ensure that every last detail is carefully considered and flawlessly executed..
A Wedding Planner can take on as little or as much of the organisation of your wedding as you want (for example, depending on how much you want to plan yourself, the areas where you require an extra helping hand or your budget for this service) and as such, most planners offer a range of tailored services to suit. As a Wedding Planner, my most popular planning services are full wedding planning and wedding day management whereas for other planners their areas of expertise are slightly different to mine and so too are their services as a result i.e. Wedding Planners specialising in destination weddings (for example, Matthew Oliver Weddings, Louise Perry Weddings, Elisabetta White and Carmela Weddings) or planners with a particular emphasis on wedding design and styling (for example, Pocketful of Dreams, Knot & Pop, Always Andri, The Bijou Bride and Liz Linkleter Event Planning & Design). Before I round up the WHAT I just wanted to touch upon the difference between a Wedding Planner and Wedding Coordinator because they’re often seen as the same role whereas in actual fact there’s a huge difference between the two which ultimately boils down to the level of service – A planner will usually be for full or partial wedding planning, helping you throughout the planning process from start to finish; sourcing your venue and suppliers, budget and RSVP management etc. A coordinator on the other hand will generally come in towards the end to help you in the final few weeks; pulling together the time-line for the day, confirming the suppliers, tying up loose ends and being there on the day itself. Thankfully, there are as many styles of Wedding Planner as there are styles of wedding! With planners coming from a whole range of backgrounds, you’ll be able to find just the right planner for you. So, where do all these Wedding Planners come from..? Well, some of us have honed our planning skills in corporate events, worked as PAs or in other organisational roles. Others come from more creative and artistic backgrounds such as costume or stage design. Some have worked overseas and other have had high-flying city jobs. Obviously, these respective backgrounds have influenced each Wedding Planner’s style so with my history as an event planner, it’s no surprise I’m a huge fan of lists, spreadsheets and timelines! Other planners, like those I’ve mentioned above, are more passionate about the creative aspects of the day. So, the right WHO for you will be the planner whose skills compliment your own and your overall vision. As every planner comes into the industry with a totally different skill set, everyone will have different experiences and even different levels of training. You’ll find that some planners have taken one or more training courses before they launched their business and others won’t have. There’s no ‘right’ option here though, so qualifications or training courses should probably reinforce your feelings that someone’s right for you rather than being the only thing you look for. Does their website and social media speak your language? Can you imagine yourself having a conversation with them? Do the images on their website correspond with the style or quality of wedding that you’re hoping for? Are you excited by their portfolio? Do you get a sense, from your first contact with them, that they’re on your wavelength? Are their communications with you timely and appropriate,,? Everyone has different expectations here so only you know what’s right for you. I know that last point might sound a bit OTT but it’s crucial that you like your Wedding Planner. You’re going to be trusting them and relying on them to plan and execute one of the most important events in your life AND you’ll probably get to a point where you’re communicating with them more than your friends and family. Hence why the like part is so vitally important! Rounding off the WHO is pricing! Firstly, when you’re comparing proposals and quotations from planners, don’t simply look at the bottom line figure, go through the quote to see exactly how much of your Wedding Planner’s time you’ll have before, during and even after the wedding day itself. Meetings, site visits, travel, calls and all that admin add up so consider the level of support that you’re getting for your money to work out whether your quote is good value for you. Secondly, I’m well aware that Wedding Planners are sometimes accused of being expensive but if you can, imagine us as a time-saving safety net. We’ve got the know-how, the contacts, the time and the experience to make sure that your wedding is everything you want it to be. We’ve got your back throughout the planning process and on the day, we’re totally on your side. We’ll save you time, stress and organisational headaches and we’ll rustle up ideas and suppliers that you’ll love. You’ll still get all the best bits of wedding planning without any of the worry and we’ll give you a day that you’ll remember forever. If only we could put a price on that! A Wedding Planner will save you a considerable amount of time. They’ll take away some of the stress and shoulder the burden of planning your wedding. They know the who’s who in the industry so will be able to recommend the suppliers that are the right fit for you, your wedding and budget. They may (with particular emphasis on the word may) be able to save you money as a result of existing supplier relationships, by thoroughly checking contracts or booking the right suppliers for the correct timings and service. They’ll help you bring your vision to life and if you don’t have one, they’ll be able to create one for you! They’ll work tirelessly to ensure that every last detail is carefully planned and considered. They’re dedicated to YOUR needs and are on YOUR team! So, WHEN should you hire a Wedding Planner? The honest and simple answer is as soon as you know you need one!!! If you know from the outset that you don’t have the time to plan your wedding and you’d like to hire a planner for a full planning service, then the WHEN is NOW, especially as Wedding Planners on average only take on 8 – 10 weddings a year and can, as a result, get booked up quite quickly, especially during peak summer months. Likewise, if you’re looking for someone to provide on-the-day support, then it’s best to get them booked in ASAP as it’s another item you can cross off your to-do list and once again, ensure availability. If you’re managing most of the wedmin yourself but need a little expert guidance, venue research or supplier advice on an ad-hoc basis, then the WHEN is much more flexible and can be tailored around you and your requirements. And Finally, WHERE do you start when it comes to researching and finding the planner that’s right for you? 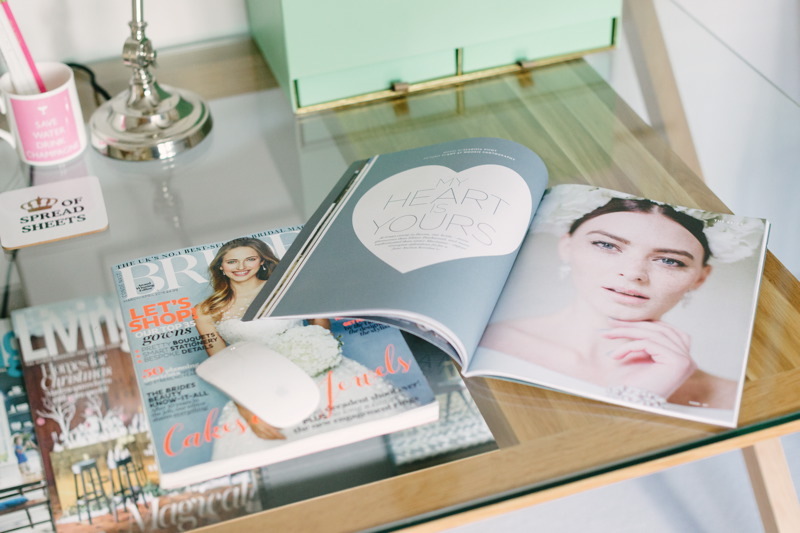 The directory on the UK Alliance of Wedding Planners website is a great resource and although the planners are listed by area, I’d urge you to look across the entire membership for the right planner (FYI we travel!). You can also look around online – Facebook, Instagram and Twitter are great places to start and you can also get a really good feel for a planner’s personality through their social media feeds. If someone makes you smile and regularly posts content that interests you then you’re off to a good start already! Wedding blogs like Coco Wedding Venues are also invaluable. 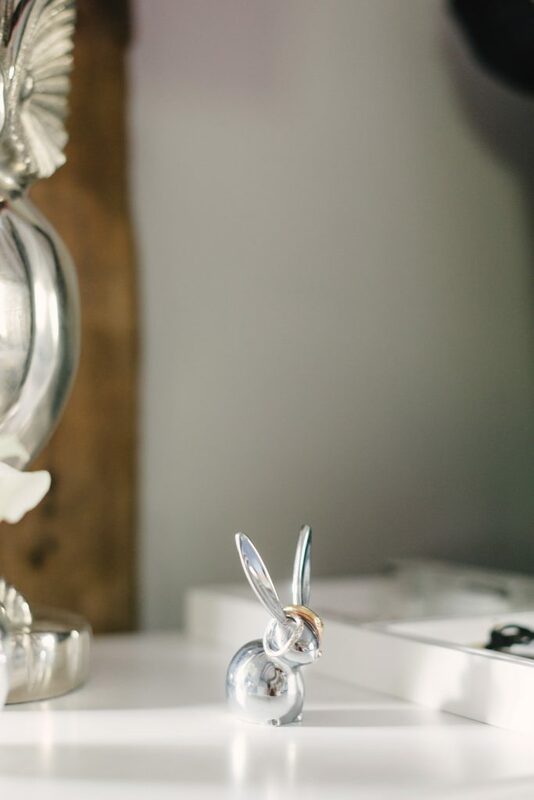 When you see a real wedding feature that fills you with wedmin excitement and you end up on a Pinterest pinning frenzy, check out the credits to see if a Wedding Planner was involved and then take a look at their website. The same goes for wedding magazines and even regional lifestyle publications if you think you’d prefer someone based near you or your venue. You might also find a Wedding Planner as a recommendation from a friend or even your venue or another supplier. Recommendations from suppliers you’ve already chosen can be really helpful as suppliers tend to build up networks of like-minded contacts who share a similar style or aesthetic and friends will hopefully have as much insight about you and what makes you tick to be able to give you a good steer too. Their response times to enquiries and correspondence. Their contracts, terms and conditions and payment terms. Them as a person… their personality and your personality fit! 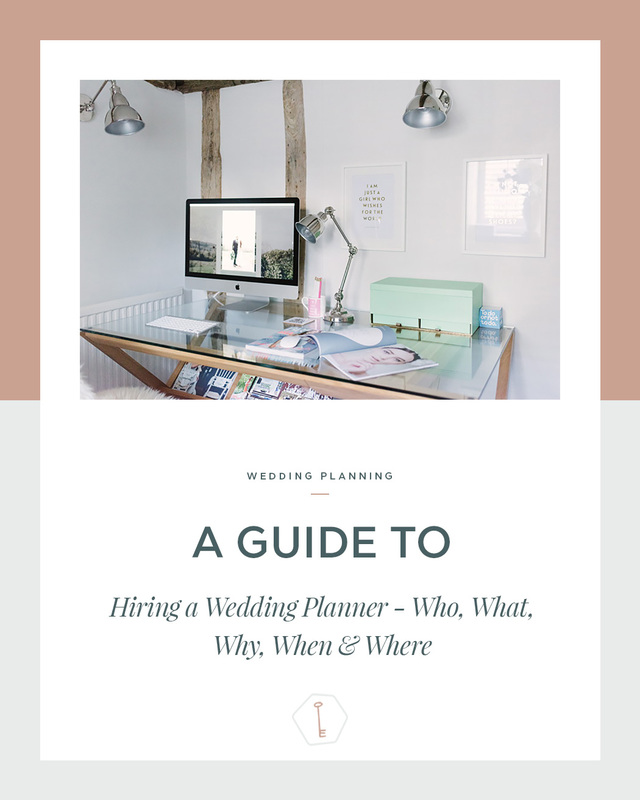 So, there we have it, my guide to the five W’s to hiring a Wedding Planner. Useful? I hope so. If you fancy a chat, you can find me at www.katrinaotterweddings.co.uk.